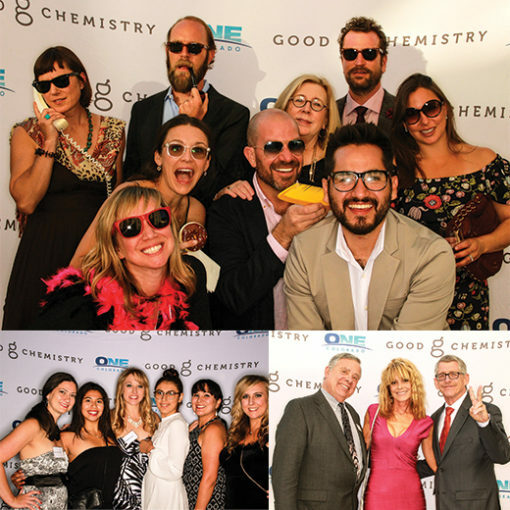 On Saturday, Aug. 20, Good Chemistry Founder & CEO Matthew Huron was honored for his work to advance equality for LGBTQ Coloradans and their families at One Colorado’s 2016 Ally Awards. One Colorado’s Ally Awards honors allies who have taken a stand and enacted change on behalf of the entire LGBTQ community. Read more about the 2016 Ally Awards.